Our 40th reunion will be in 2020! Please complete the survey, 40th Reunion Planning Survey, found in the menu to the left. We would still like your help finding classmates who haven't registered on our site yet. This site will be used for many years to come and it will help us to contact our classmates for future events. Please help by picking up the phone, sending an e-mail, contact a friend, or family of someone you remember and tell them about our website. We would be so appreciative and so might be the person you locate. Thank You - from your Reunion Committee! 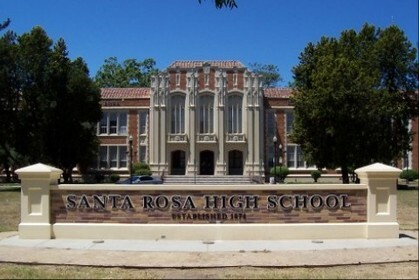 If you attended SRHS and would have been a part of the Class of 1980, we gladly invite you to join our site. We know that some classmates left, graduated early, and/or took the GED. Please email us and we would be happy to add you to the classmate list so you can join.